Serving you and the community for the past 12 years. Our mission is the same as it has always been – serve sumptuous food and paying close attention to detail. 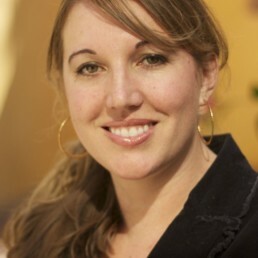 Sarah is the hands-on owner and chef in charge of client services. 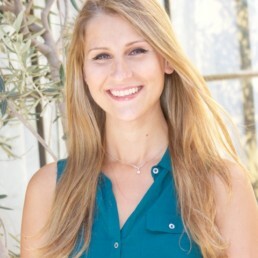 Sarah received her degree in economics from UCLA, but her lifelong passion for cooking soon led her to the prestigious Culinary Institute of America in Hyde Park, New York, where she graduated with honors. 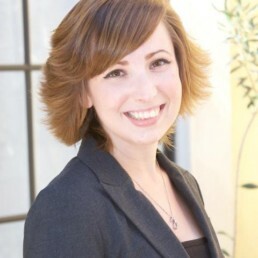 Sarah works closely with clients to bring personalized, professional and focused attention to their event. 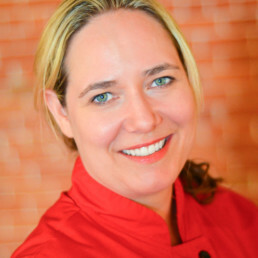 Heather is the executive chef and owner who ensures that all food coming from the Omni kitchen is of the finest quality. Heather, a graduate of the culinary program at Santa Barbara City College, has been creating memorable meals for Omni clients for the past nine years. She brings her culinary versatility and artistry to the Omni kitchen, consistently earning our catering services the prestigious “best of” award in Santa Barbara. Cassandra is a UCSB graduate with a B.A. in Communication. She has a passion for planning and delivering successful weddings, fundraisers and special events. Her professional experience comes from working on many memorable and meaningful events with local event planners and environmental coalition committees. Her organizational skills, creativity and attention to details has made her an invaluable team member at Omni Catering where Cassandra continues her knack for transforming all her clients’ vision into a reality. 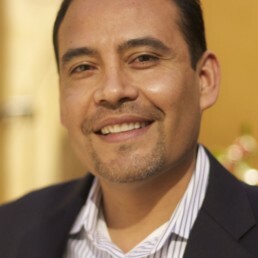 Working for 25 years in the hospitality industry, Juan has a passion for outstanding service. From perfecting wine and champagne service and plated dinners to ensuring our waitstaff is properly trained, Juan makes your event run beautifully. 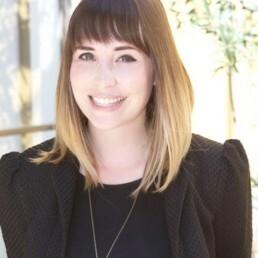 Sara Hays is a UCSB graduate with a B.A in Communication. After college she worked with several local non profits assisting with special events and fundraisers when she realized this is something she truly had to pursue. Sara began working at Omni Catering in the winter of 2013 and has been planning and creating memorable events ever since! Her favorite aspects of being an event producer is constantly getting to work with new people and seeing all of her clients events come to fruition. When Sara isn’t in the office or out at an event she’s usually out hiking with her fiance or showering her insanely adorable miniature dachshund Indie with love. Anna has been working in an administrative role for almost 10 years and has a background in real estate, accounting, finance and the food industry along with a degree in English & Professional Writing. Working at Omni Catering she makes sure the office runs smoothly while enjoying the hustle and bustle of a fast-paced, ever-growing and successful catering company. She loves the outdoors, adores animals, and has a fondness for delicious food!